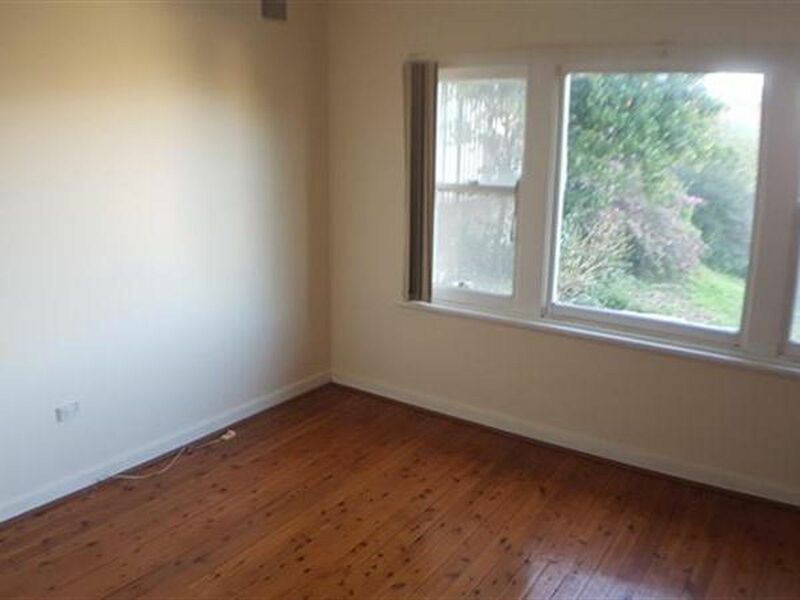 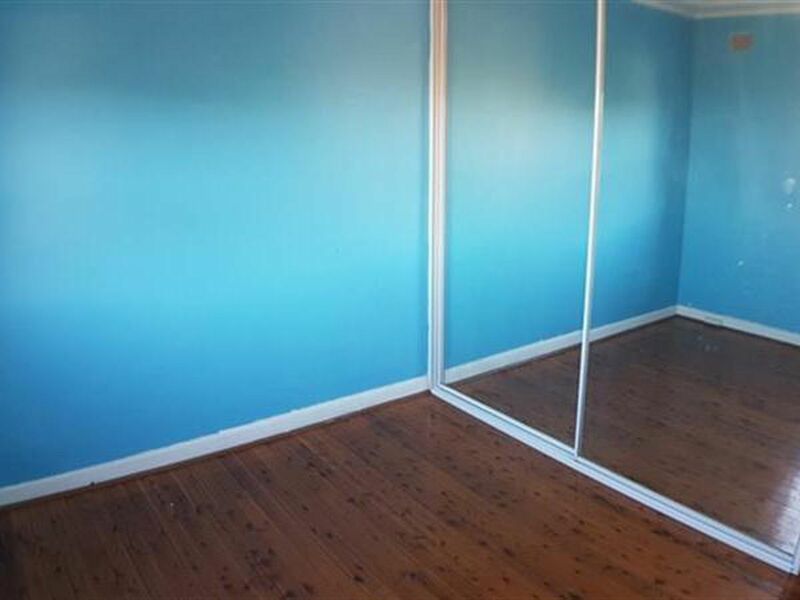 Situated directly across the road from Wollongong hospital; this property is perfect for hospital staff or a large family. 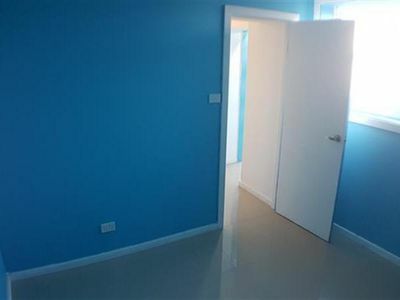 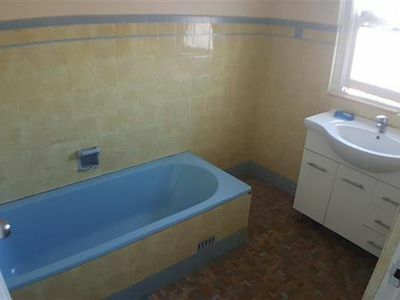 This over-sized house makes its debut on the rental market and features 5 bedrooms, built in wardrobes, air conditioning throughout, polished timber floorboards, formal and informal lounge rooms, large eat in kitchen, with gas cooking, plenty of cupboard space for storage, single lock-up garage and low maintenance yard. 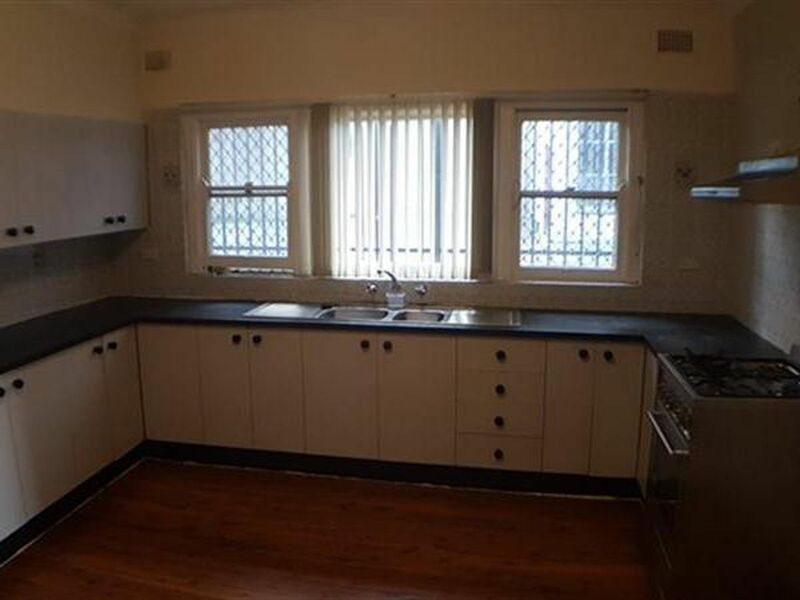 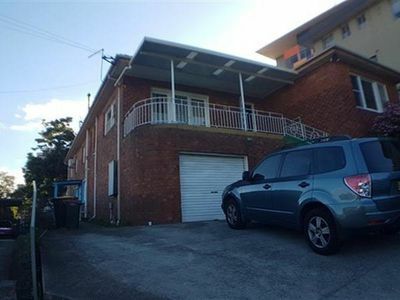 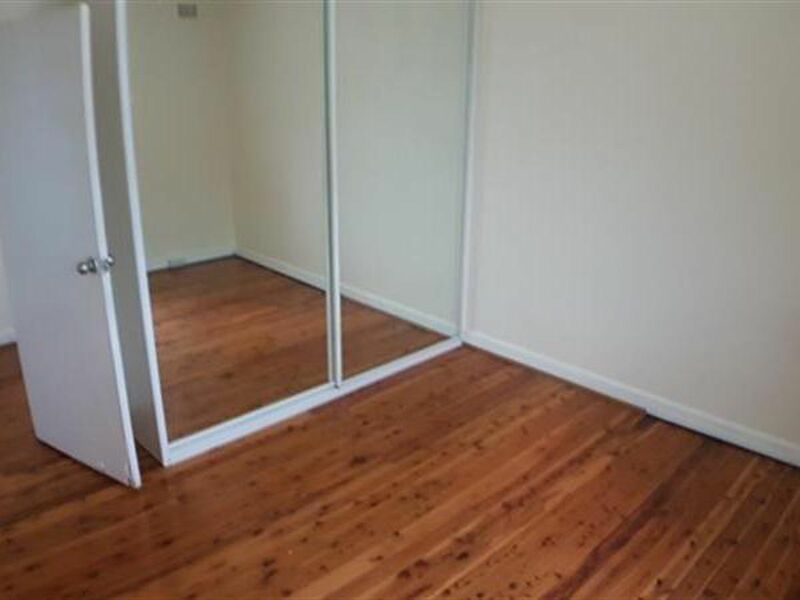 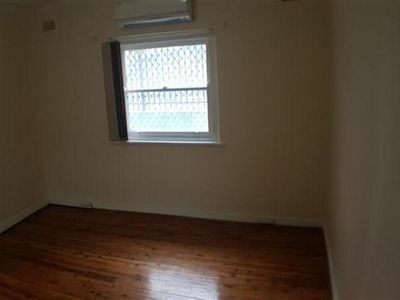 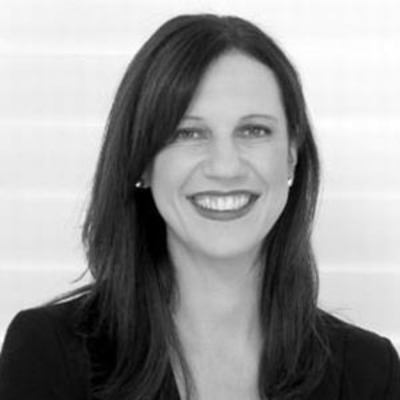 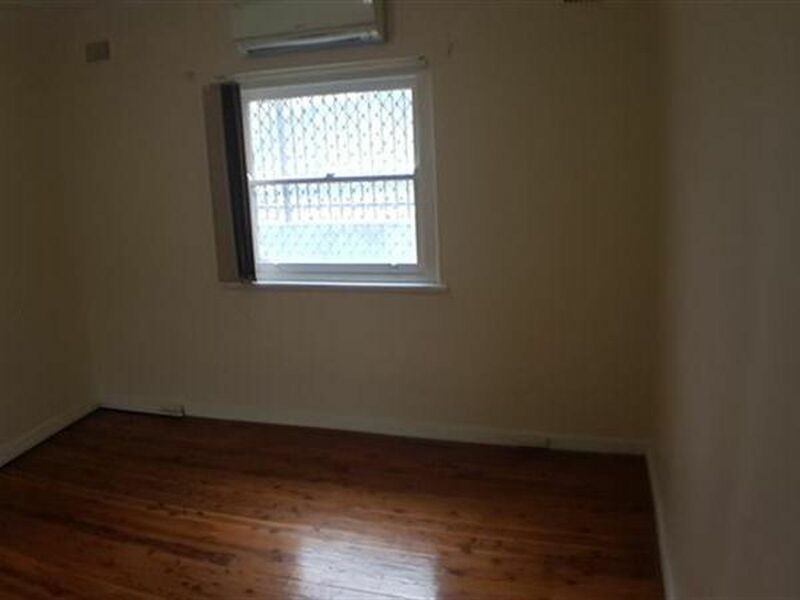 Close to public transport and a short walk into Wollongong CBD.